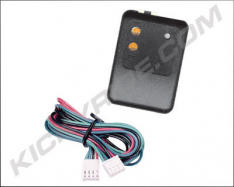 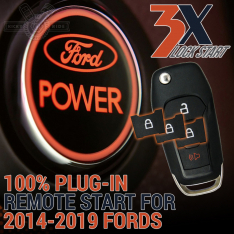 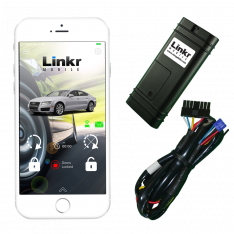 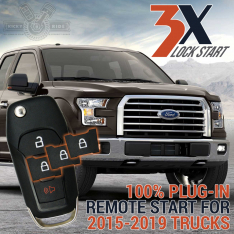 We're proud to offer the best Ford plug-in remote start & security kit on the market! 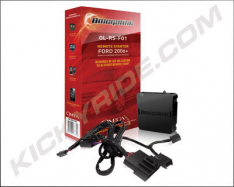 The heart of the system, the AL-1775-3DB, is as good as it gets because it's all business when it comes to protecting your rig. 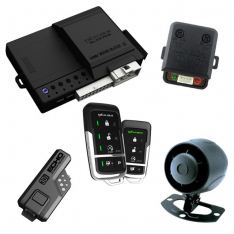 Furthermore, it's coupled with a custom plug-in t-harness, ensuring the highest quality installation available.